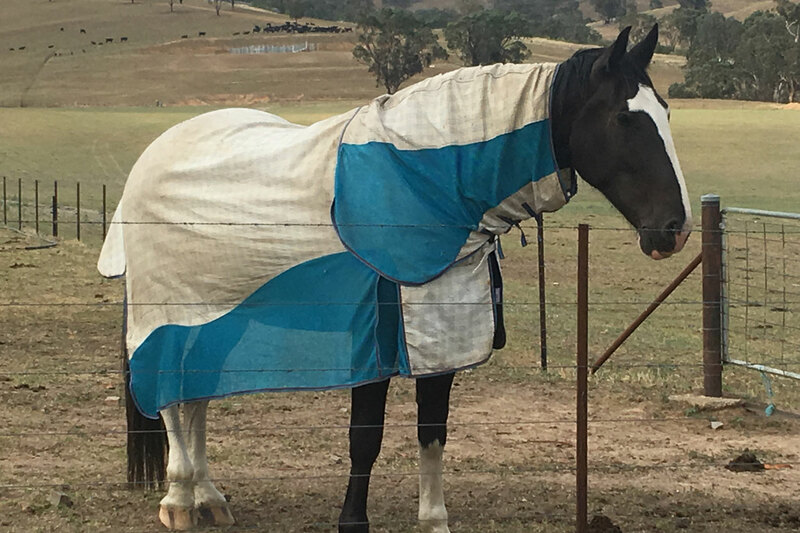 Horse owners and their horses deserve to stay in a comfortable, clean place where they can rest after a long day’s travel. 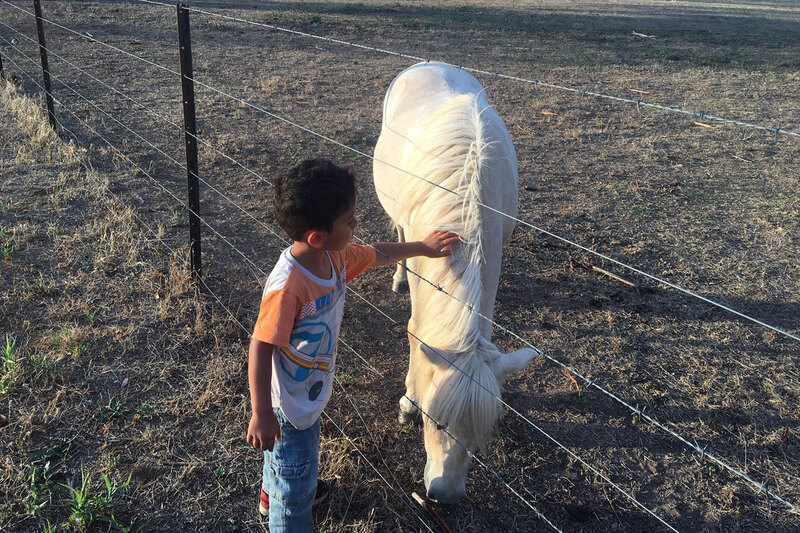 Hillview Farmstay offers so many advantages for all horse owners and lovers. 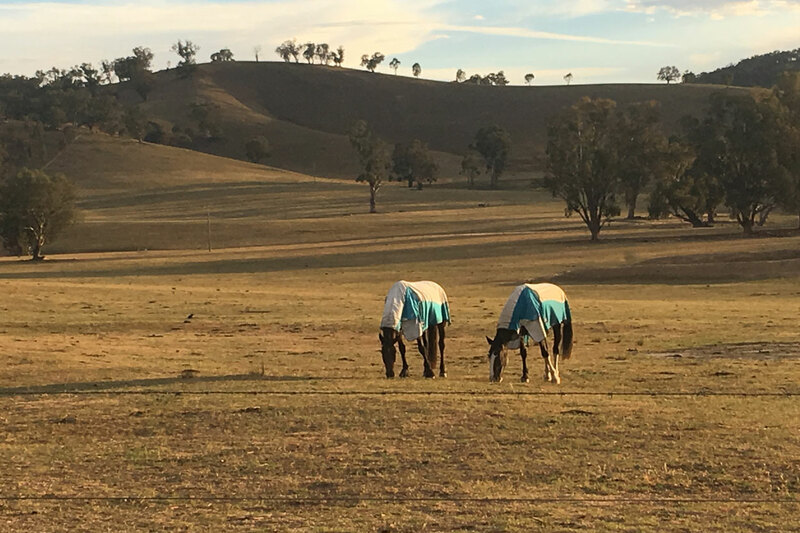 Ideal location: Strategically located along the Hume Highway between Sydney and Melbourne making it a perfect spot to rest after a long drive. Luxury accommodation: Luxury self-contained cottages and Glamping Safari Tent ranging from 1 to 4 bedrooms, each with its own BBQ and kitchen facilities. 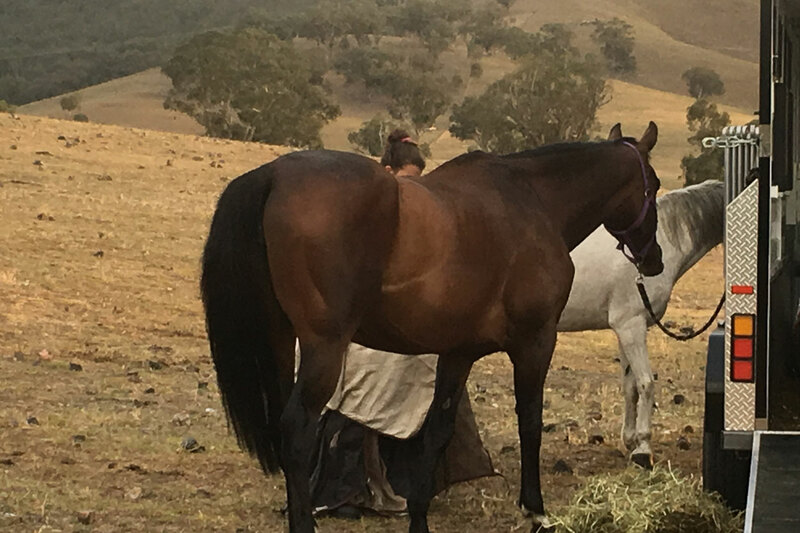 Space and land for you and your horses: Beautiful landscape – your backyard is about 1000 acres of rolling hills and natural bush land which you can explore. Definitely a better alternative than a hotel. 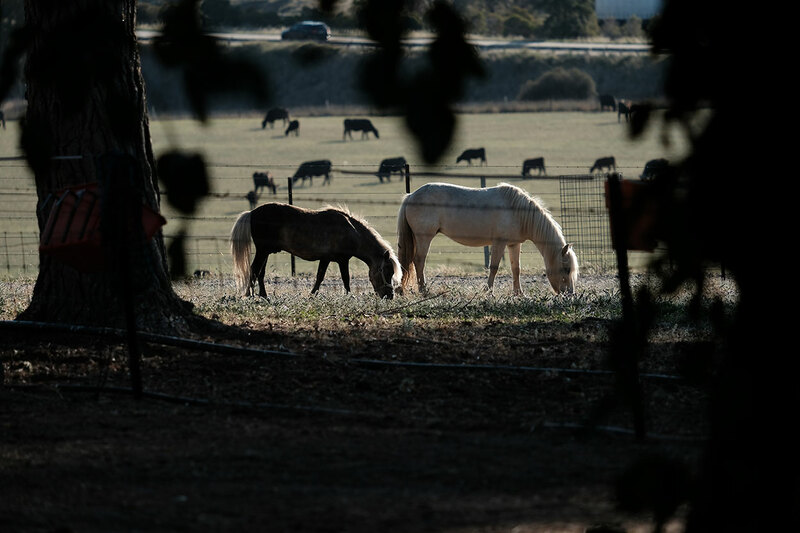 Your horses have approx 8-12 acres of paddock that they can run around and explore. 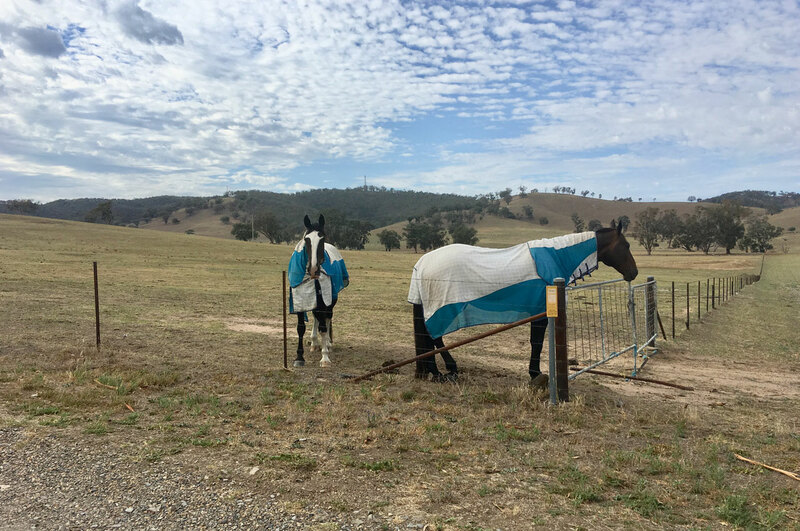 Note: A fee of $30 per horse is applicable in addition to your accommodation. 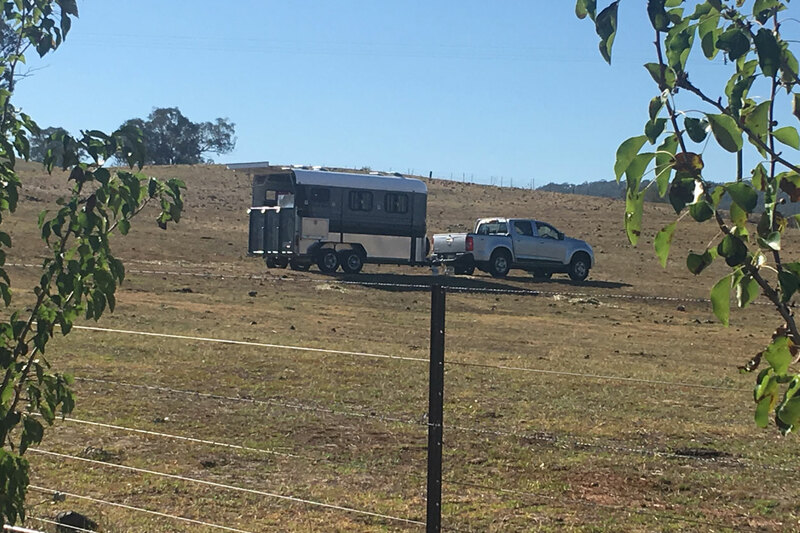 Please inform us via email ([email protected]) or phone call (0421922788) prior to arriving if you require horse accommodation.